There is a train—some familiar and some unusual—for every letter of the alphabet. Trains are used all over the world for carrying people and cargo from place to place. 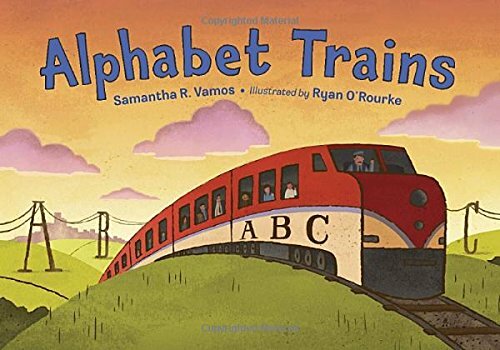 With a bouncy rhyming text, and clever illustrations full of visual cues, young readers will love learning all about trains. Ages 3 - 7 years. Hardcover, 32 pages, 10 x 7, all color photos.